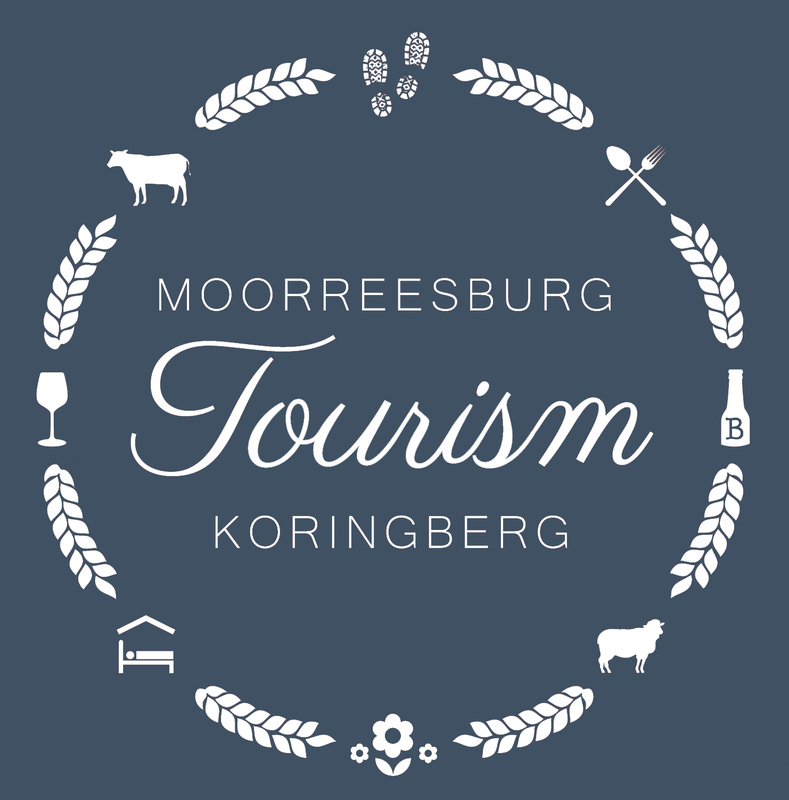 Moorreesburg was laid out in 1879 on the farm Hooikraal & was administered by village management board from 1882 and attained municipal status in 1909. Today it falls within the Swartland Local Municipality, which is part of the West Coast District Municipality. Moorreesburg was named after J.C. le Febre Moorrees (1807 – 1885), minister of the Swartland congregation of the Nederduitse Gereformeerde Kerk from 1833 to 1881. Koringberg is a settlement in the West Coast District Municipality in the Western Cape province of South Africa. The village is 146 km north-north-east of Cape Town and 17 km north of Moorreesburg. Founded at Warren’s Camp in 1923, it was thus named because it is situated in a wheat growing area. The name is Afrikaans and means literally ‘wheat mountain’.